Oooommm. 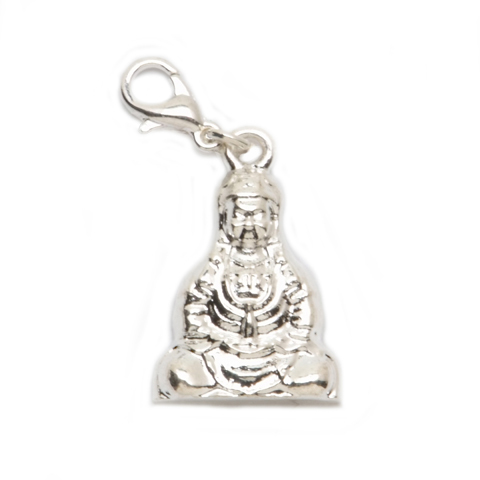 This Buddha charms will bring you luck. The lobster style clasp, silver colored metal Buddha charm measures .625 inches wide and .9375 inches tall.